Shop our online catalog for amazing deals.Thursday, November, 22, through Monday, November, 26, 2018. 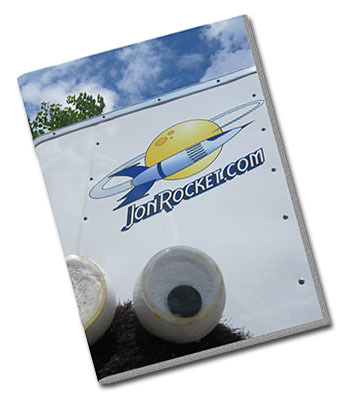 JonRocket.com’s 2018 Holiday Sale features deep discounts off our already low prices on rocket kits, parts, accessories, and supplies. US orders which total $48 or more ship for free and all orders at JonRocket.com earn Rewards Points. During the sale, please understand that we won’t be able to ship orders as quickly as normal. Sale prices are good only on in-stock items and the sale prices will be updated daily based on remaining stock.